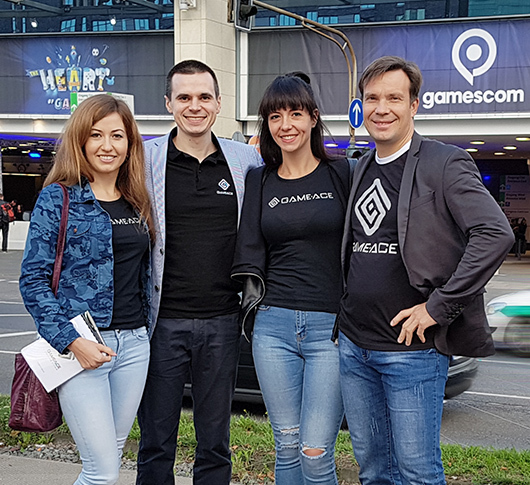 Last Saturday was full of fun, useful knowledge and other perks as we, Game-Ace team, attended one of the most inspiring and known game dev events in Ukraine – NODE 2017. 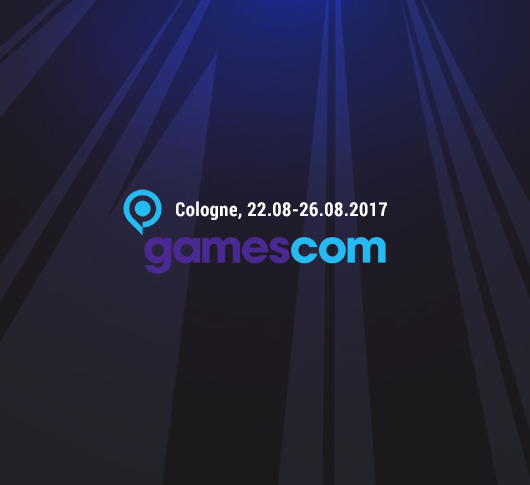 The conference is focused on computer graphics trends in game development, gamedev processes and best practices and the latest technologies concerning the world of video games. 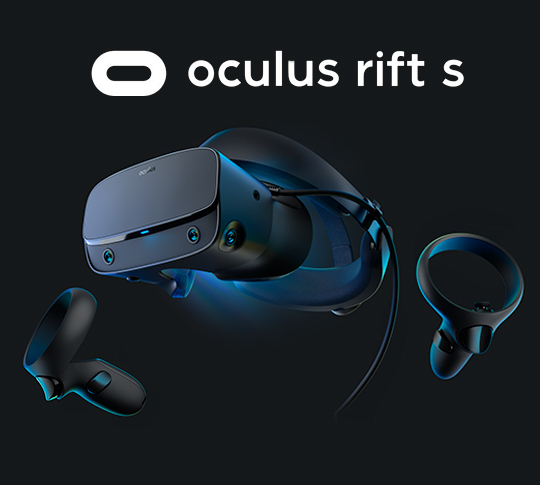 This year the event was particularly focused on AR, VR and MR technologies and the potential of their use on the gaming market. 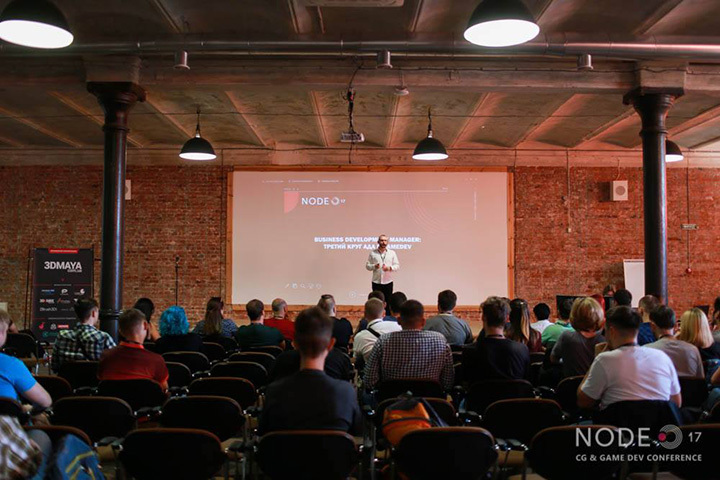 The conference took place in Fabrika.Space in Kharkiv and was organized by Kharkiv 3DMaya courses. 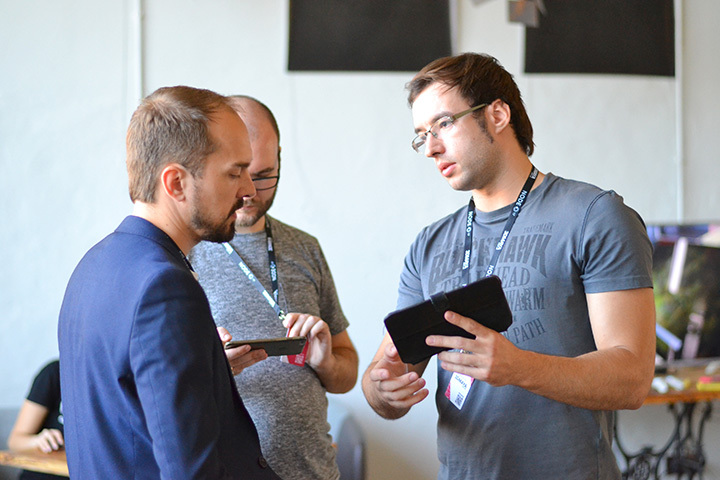 The event had a lot of partners including Program-Ace, our parent company, Snapchat and Plarium. 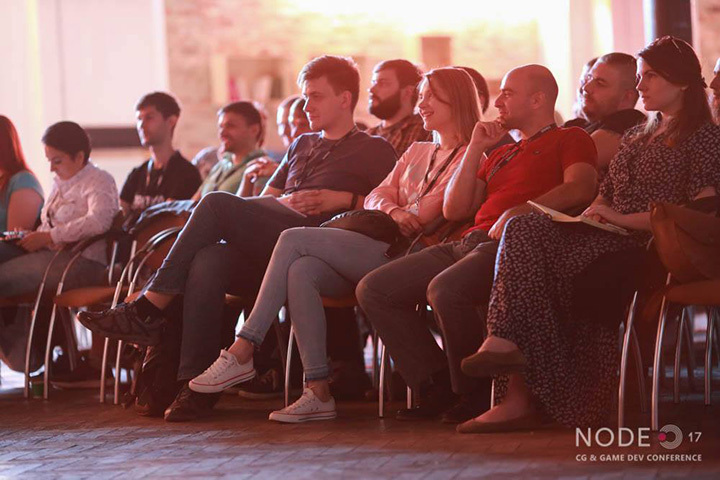 Our speakers, Yuri Sysoyev and Rodion Baskakov, shared their invaluable experience in game design and development tools and techniques. 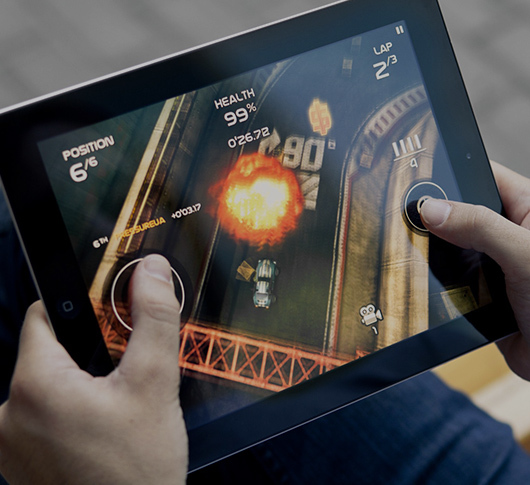 Rodion is a game designer at Game-Ace, and he was sharing his knowledge and experience as to the major mistakes young game designers make in their work and also shared many tips on how to avoid them. 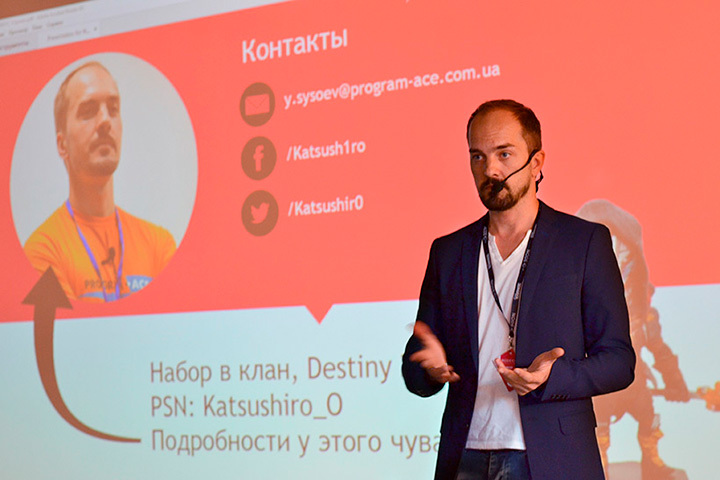 Yuri is a product manager at Game-Ace. 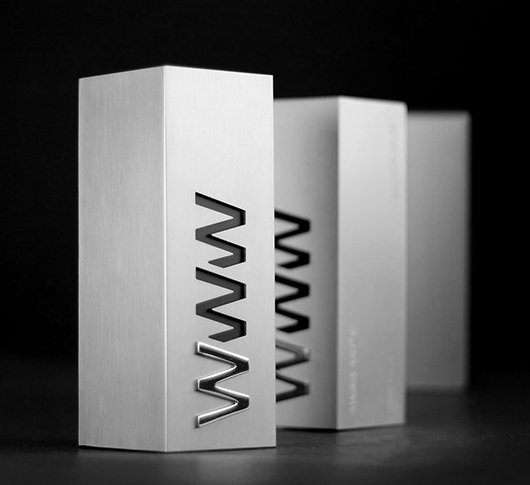 His speech was about the use of the meta-gameplay and its role in game design. 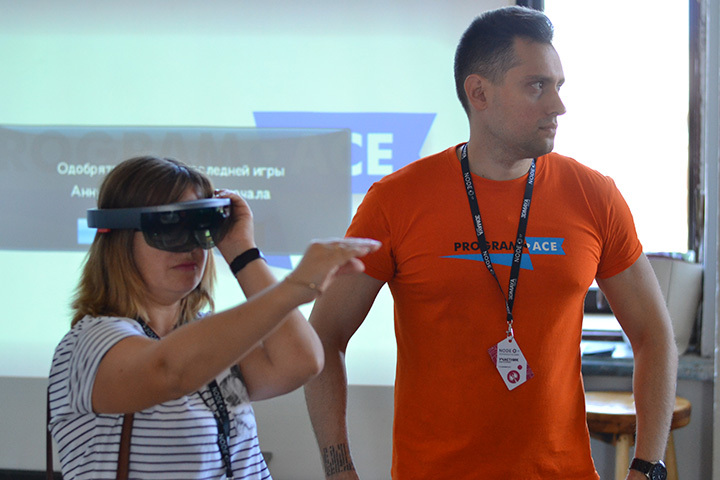 One of Game-Ace’s mixed reality developers Evgeniy Ferafontov and our COO Igor Grachev were demonstrating the Microsoft HoloLens device, its capabilities for game development and some of the apps and demos developed by Game-Ace. Among them was the HoloLens version Archy, the Rabbit.